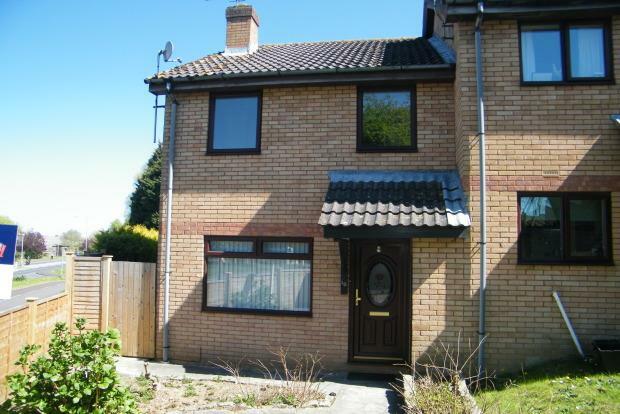 3 Bedroom House To Rent in Yeovil for £775 per Calendar Month. Available with Zero Deposit This modern three bedroom end of terrace house has been well maintained internally and is offered for rent unfurnished. The property offers: gas central heating & double glazing with accommodation comprising: front door to entrance hall, living room open plan to dining room, fitted kitchen with built in cooker, first floor landing, three bedrooms, luxuer modern bathroom with new white suite and shower over the bath, enclosed rear garden with large outside stsummer house, detached garage with further parking bay to the rear. Yeovil is a traditional market town with bustling streets lined with a mix of conventional high street stores and independent retailers, selling everything from crafts and clothes to pottery and food, much of it with a distinctive West Country appeal. Alongside the established shops are busy and colourful street markets two days a week and a farmers market once a month. The Quedam shopping centre is attractively designed to reflect a village street and provide a calm, friendly and relaxed environment for the serious shopper. Yeovil boasts two theatres featuring excellent regular productions and an arts centre. Other attractions include swimming pools, children's adventure playgrounds, a golf club, a multi-screen cinema and ten-pin bowling. At the foot of the town is the wooded parkland of Yeovil Country Park.